This year claimed the lives of many talented celebrities from the world of Hindi cinema, creating a void that can never be filled. 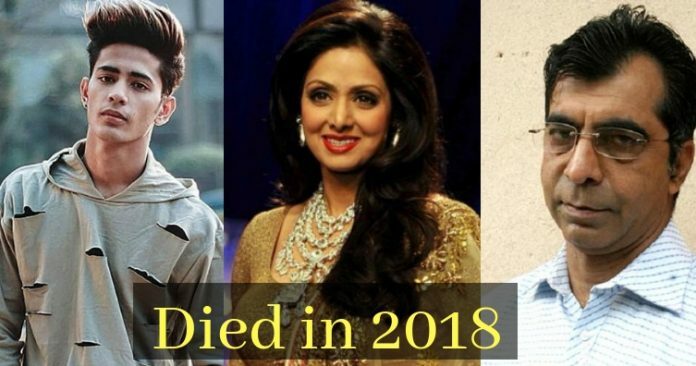 Here we list down top Bollywood celebrities who passed away in 2018. Renowned Bollywood actress Sridevi passes away on 24 February 2018 due to accidental drowning in a bathtub in Dubai. She was 54. The actress and her family went to Dubai to attend Mohit Marwah’s wedding. As per the sources, Sridevi suffered a fainting spell was found unconscious in her bathroom by husband Boney Kapoor and was rushed immediately to Rashid Hospital where she was declared brought dead. 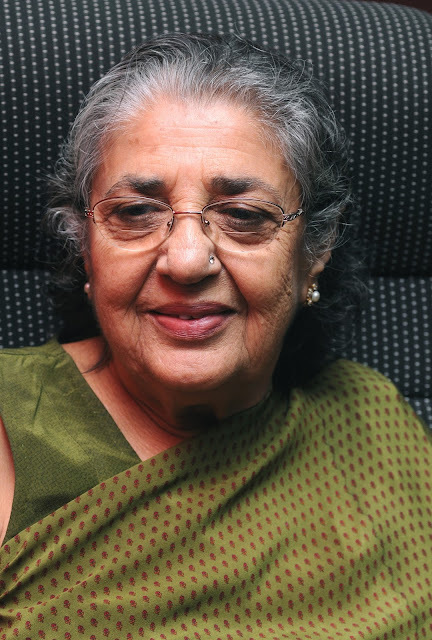 Veteran actress Shammi fondly called as ‘Shammi aunty’ passes away 6 March 2018 at the age of 89. She breathed her last at her Juhu Circle home. 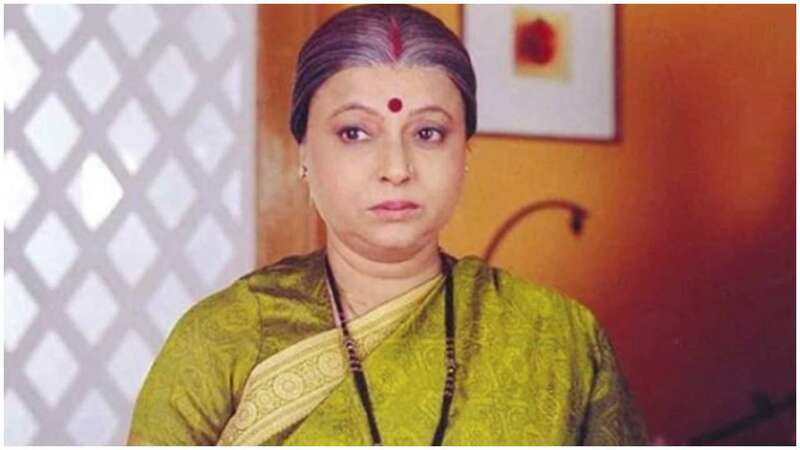 The actress who was popular for her comic roles had appeared in over 200 films that included ‘Coolie No 1’, ‘Hum’, ‘Gopi Kishan’, ‘Hum Saath-Saath Hain’ over her long film career. 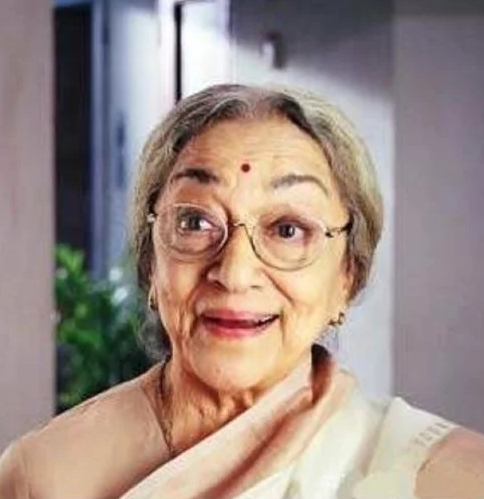 Veteran actress and Shah Rukh Khan’s on-screen grandmother from the film Devdas, Ava Mukherjee passed away on January 15, 2018, at the age of 88 in Mumbai. She has acted in films such as Darna Zaroori Hai, Detective Naani, The Firm Land. Apart from her films, Ava was a known face in the world of commercials. Her most popular commercial was for the Himalaya Drug company. 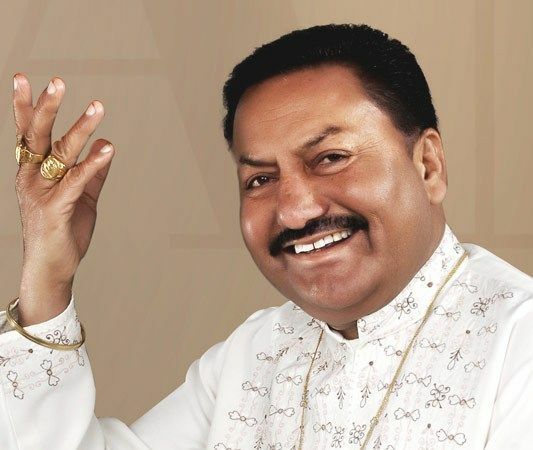 Famous Sufi singer Pyare lal who is a younger brother of Ustad Puran Chand Wadali passes away after suffering a heart attack an in Amritsar. He was 75. The Wadali Brothers are known for their soul-stirring Sufi Music. Wadali brothers have given a lot of hit songs to Bollywood including, ‘Aye Rangrez’ Mere from film Tanu Weds Manu; 2011, ‘Ik Tu Hi Tu Hi’ in the movie Mausam. Bollywood actor Shri Vallabh Vyas who played the memorable character of Ishwar Kaka in the hit film, ‘Lagaan’ passes away after prolonged illness on January 7, 2018. The actor died at the age of 60. Shrivallabh is known for acting in Bollywood films like, ‘Lagaan’, ‘Sarfarosh’, ‘Abhay’, ‘Aan: Men At Work’, ‘Netaji Subhas Chandra Bose: The Forgotten Hero’, ‘Dil Bole Hadippa’, ‘Maya Memsaab’ and ‘Sankat city’. Indian actress Charu Rohatgi, best known for her role as Parineeti Chopra’s mother in Ishaqzaade passes away on January 15, 2018, after suffering a cardiac arrest. Apart from Ishaqzaade, Charu Rohatgi was seen in movies like 1920 London, Second Marriage Dot Com and 15 Park Avenue. 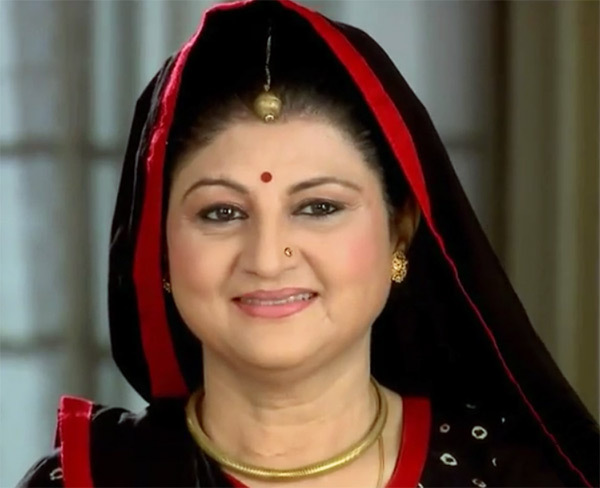 She was known for her roles in television shows like Uttaran, Trideviyaan, and Pratigya. Veteran cinematographer W.B. 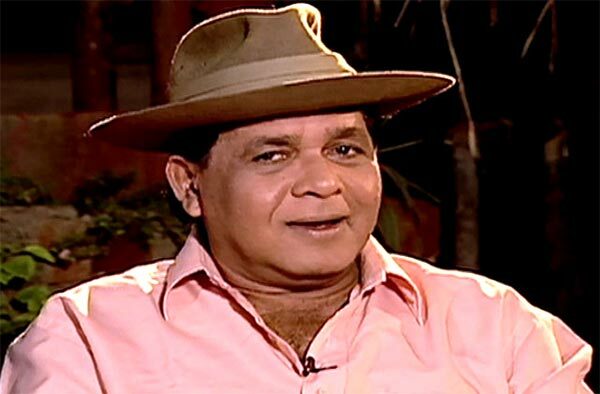 Rao who is known for his work in films like Hum, Rangeela, Khuda Gawah, and Raja Hindustani passes away on January 16, 2018. Rao had worked in about 30 films including Hum (1991), Khuda Gawah (1992), Rangeela (1995), Raja Hindustani (1996), Dhadkan (2000), Judwaa (1997), Har Dil Jo Pyar Karega(2000) and Talaash: The Hunt Begins (2003). 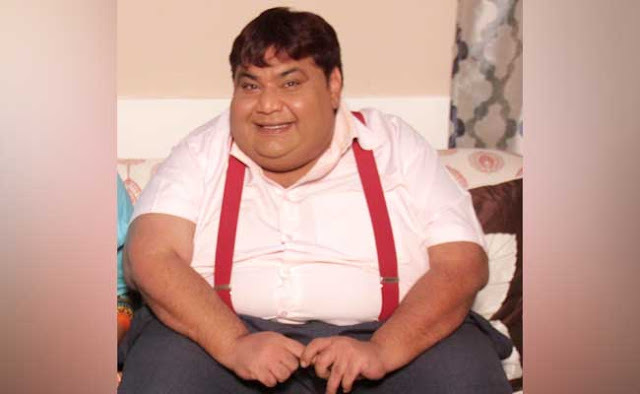 Actor Kavi Kumar Azad aka Dr. Hansraj Hathi died after suffering a cardiac arrest on July 9. 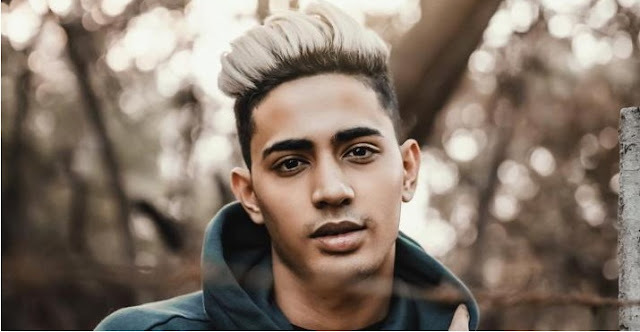 Danish Zehen was seen as a contestant in reality series Ace Of Space hosted by Vikas Gupta of Bigg Boss 11 fame. The famous video blogger died in a car accident in Mumbai on December 20. Veteran actor Rita Bhaduri died late on 16 July night after fighting a kidney-related ailment for many days; she was 62. 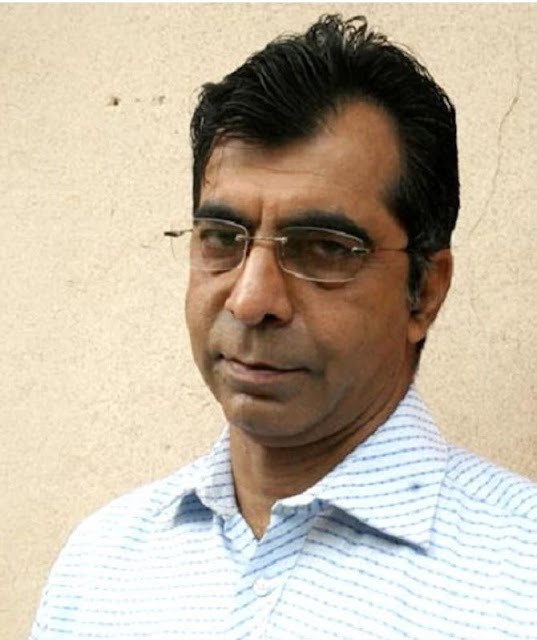 The late actor died at Sujoy Hospital in suburban Juhu, The popular character actor who has worked in both films and TV was still active and was playing the grandmother’s role in Star Bharat’s Nimki Mukhiya.